With many years’ experience and expertise, Pepper Tree Farm consistently achieves on-farm in foal rates in excess of 90%. 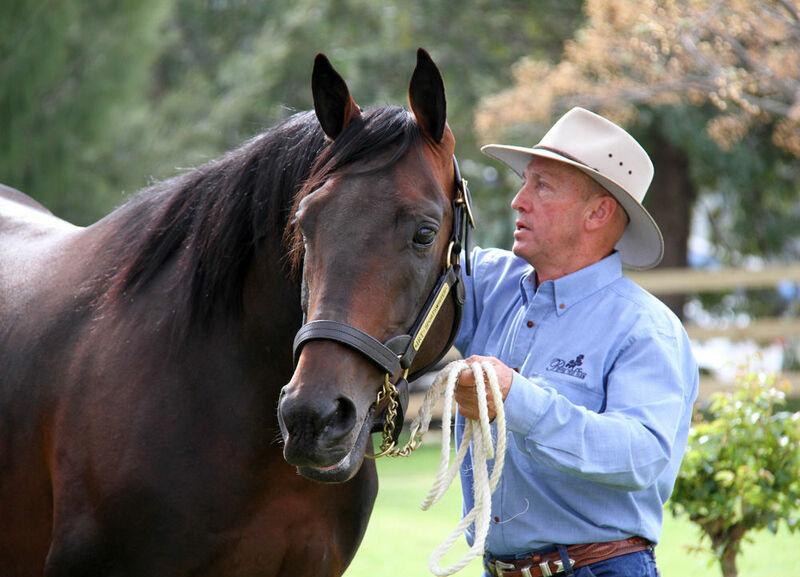 We are experienced with all aspects of reproductive techniques to provide all mares the best chance of conception, especially those with reproductive problems. We also offer up to date breeding enhancement programs such as a lights program, and placentitis scanning. The working/ breeding fee covers normal breeding procedures including all ultrasound scans, pre breeding swabs, routine ovulation drugs, pregnancy tests etc. Other vet treatments (such as hormonal drugs,specialised treatments and procedures, injuries or illnesses etc) and transport fees for walk-outs are not included in this fee and will be charged separately. Contact us for Terms and Conditions. Placentitis (inflammation of the placenta) is considered the single most significant cause of late term abortion in horses.